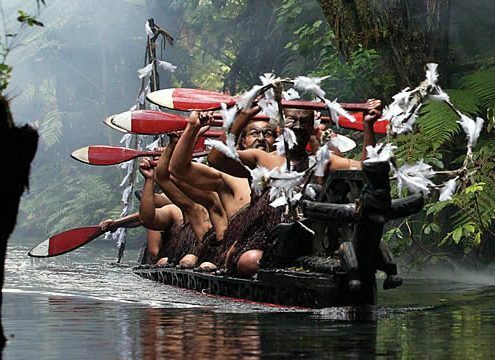 Rotorua is an activity & attraction hub! During your stay, we’d be happy to give some great advice on how to get the best out of your stay. 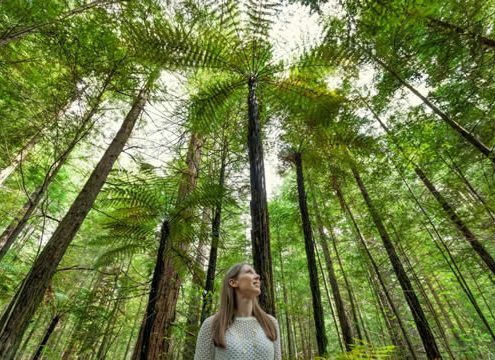 Being a favourite tourism spot for overseas guests and kiwis, there are plenty of things to do in Rotorua. 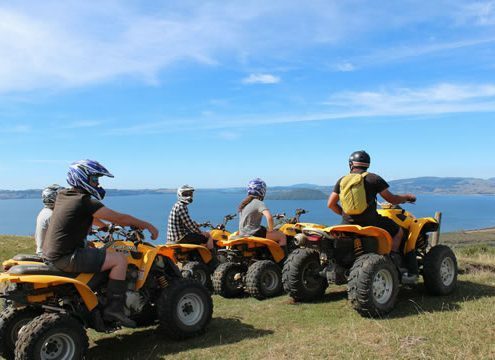 If you love adventure, you may wish to explore rural Rotorua with a quad bike or horse trek, or try a little clay bird shooting with Tripadvisor favourite, Adventure Playground. Enjoy a thrilling zipline experience & eco-tour through lush NZ bush with another highly rated activity, Canopy Tours. 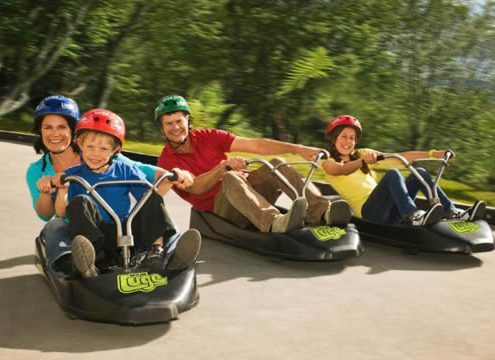 Rotorua has some great family activities and attractions, with Skyline Skyrides & Rainbow Springs being favourites with visitors and locals. Rotorua is most well known for it’s rich Maori culture and you really can’t visit Rotorua without experiencing a Maori Hangi & Concert. Mitai Maori Village and Tamaki Maori Village are two great experiences. For more advice, just enquire at reception. We’ve selected some great local adventure activities. All activities can be booked at reception. Adventure Playground for treks, quad bikes & shooting. Kaituna Rafting with Kaitiaki Adventures. See our reception activities board for more activities. Rotorua has some excellent dining experiences. 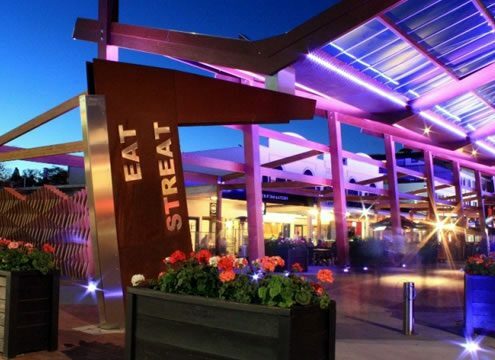 There is a dedicated restaurant area known as ‘Eat Streat’ which has a number of quality bars & restaurants. Rotorua also has a number of excellent eating establishments bursting with great menus and character. For a quick take-out meal, there are several fast food establishments just a short stroll from the motel. Just enquire at reception for some great ‘foodie’ advice. 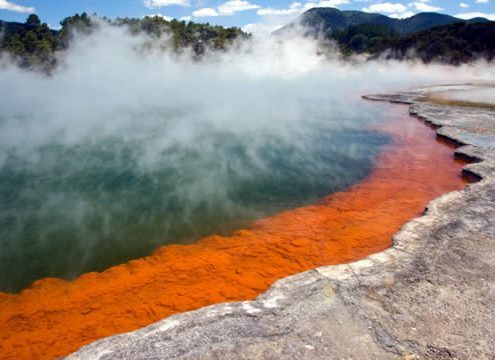 Here’s some links to the best of Rotorua’s free places to visit. The famous ‘Redwoods‘ (Whakarewarewa Forest). Kuirau Park for a natural geothermal experience. 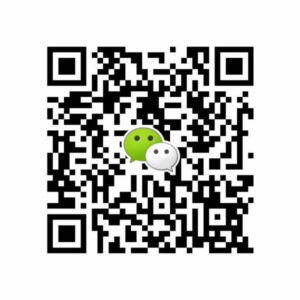 We’ve negotiated some great discounts for local attractions on behalf of our guests. Make sure you pick up some coupons from reception! Here are some links to some of the best Rotorua geothermal experiences. Wai-o-Tapu Thermal Wonderland (south of Rotorua). Te Puia Geothermal & Arts. Waimangu Volcanic Valley (south of Rotorua). 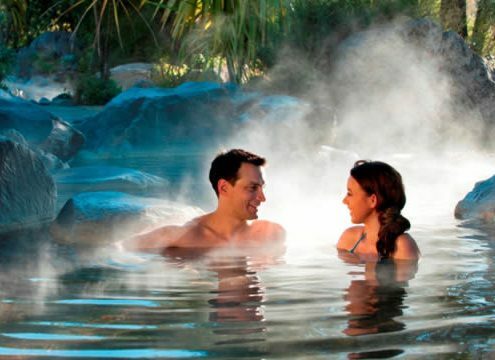 Rotorua is famous for it’s geothermal spas and hot pools. All activities can be booked at reception. A true locals favourite, Waikite Valley Thermal Pools. The QE Health Spa & Beauty experience.